Though originally a son of the Windy City and apart from a few collegiate adventures around the Midwest and cheery old England, John Kreicbergs has called Kansas City home since he was 11 months old. He somehow successfully survived his childhood and adolescence roaming the wilds of the Central Plains and has come to regard himself as a Midwestern boy through and through. When it comes to his musical interests, he credits the eclectic tastes of his parents — reflected in their extensive collection of 45s and LPs — as his earliest introduction to music. The Beatles, Aretha Franklin, the Temptations, Frank Sinatra, the Modern Jazz Quartet, and Stravinsky were his earliest initiation into what has become a lifelong passion. After earning a Bachelor of Arts in music and a Bachelor of Music in clarinet performance from Truman State University in Kirksville, MO, he later attended Northwestern University in Evanston, IL, where he received a Master of Music in musicology. While his musicological interests run the gamut of styles, he found a particularly strong attraction and personal connection to the music of Soviet-era Russian composers as well as an academically fatal affinity for pop culture. As a former freelance writer, John has had reviews and write-ups appear in such national music publications as Down Beat and entertainment-based alt-weeklies like The Pitch (Kansas City), the Riverfront Times (St. Louis), The Westword (Denver), the Houston Press, the Cleveland Scene, and the New Times (Broward/Palm Beach). 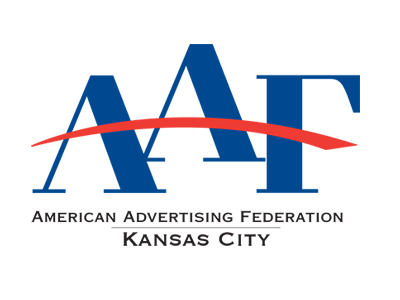 John has been an active member of the Kansas City advertising and marketing scene since 1999. Getting his start at Bernstein-Rein, John has also served stints at Barkley, VML, DEG and Meers. His passion for digital innovation brought him to Propaganda3 in 2013, where he has served as the general manager and chief marketing officer for the firm with a strong focus on their app development and digital marketing consulting efforts. 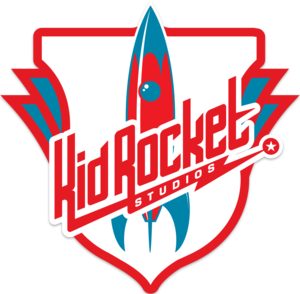 At P3, John has helped launch Kid Rocket Studios, a kid-focused entertainment development startup. The studio was created following the success of the interactive comic app Kung Fu Robot, co-founded in collaboration with local artist and author Jason Bays and Propaganda3 CEO Marcelo Vergara. 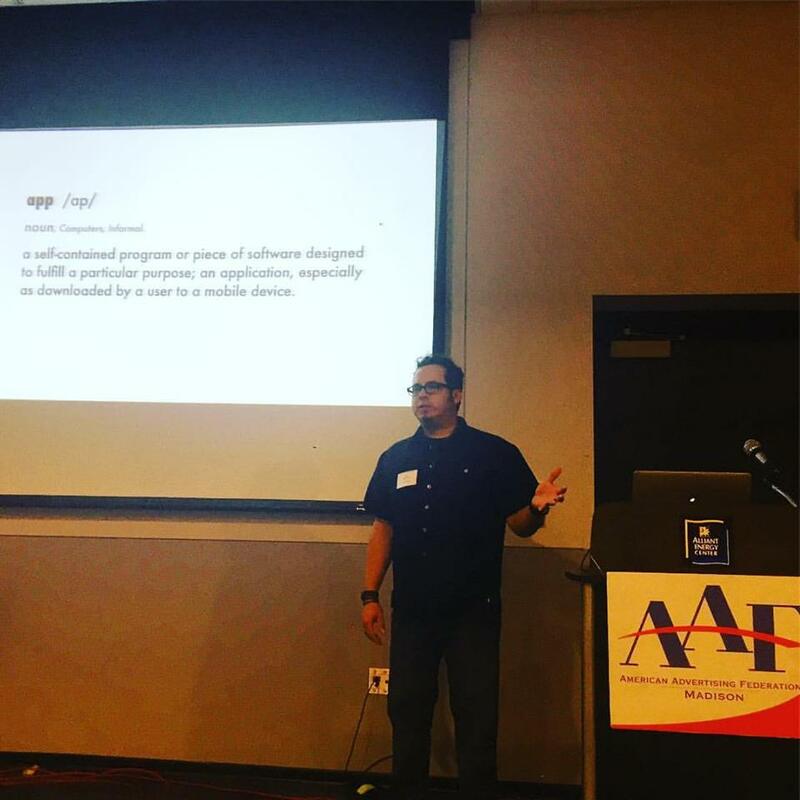 He was also instrumental in the development and launch of AppTapp, P3's event-based mobile app platform, a result of the firm's highly successful digital efforts with the award-winning Kansas City street festival Boulevardia. 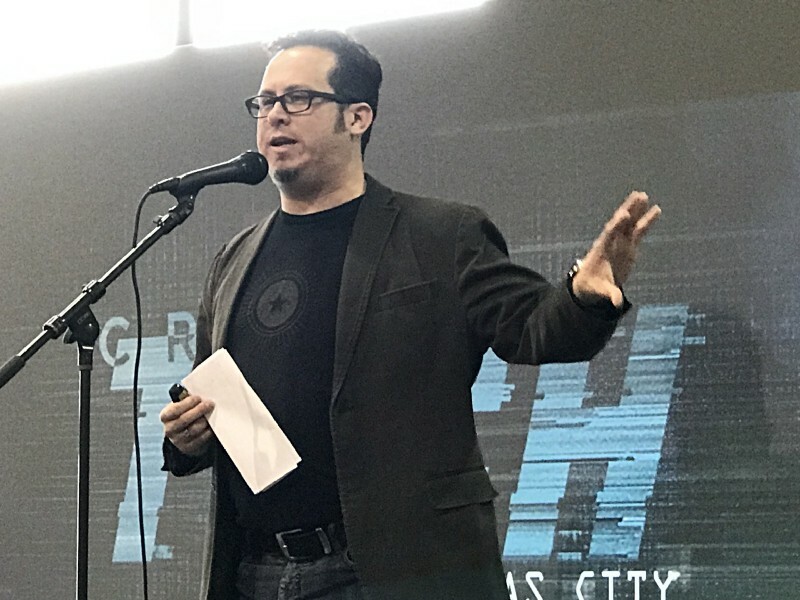 John is also a co-founder of RKO Workshop, which specializes in museum exhibit design and educational interactive experiences, a marketing co-chair for Boulevardia since the festival's inception in 2014, and sat on the American Advertising Federation of Kansas City's board of directors for eight years, serving as both Vice President of Communications and President during his tenure. These days John likes to use his musical skills to keep his clients and internal teams in tune, on time, and moving to the same beat. 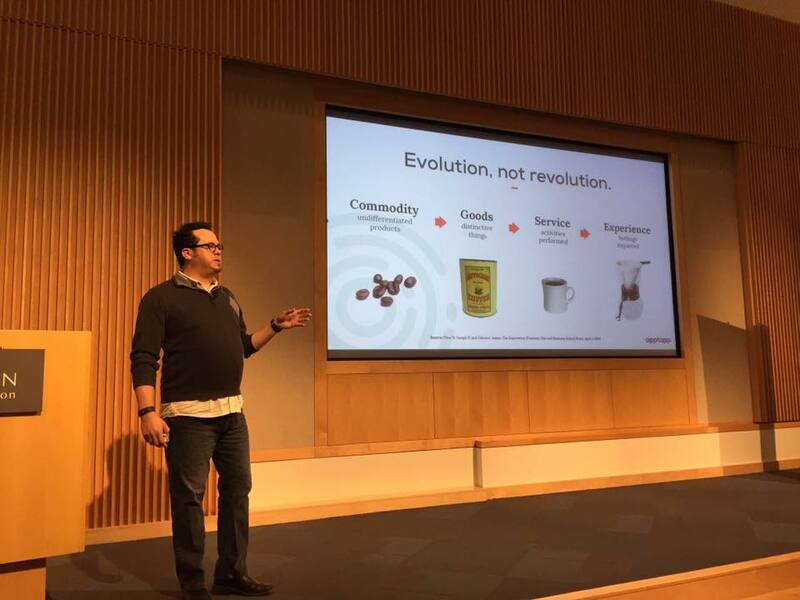 From the earliest days of his career speaking at his local Kansas City advertising club to more recent engagements across the nation and abroad, John has always enjoyed sharing his knowledge and expertise with fellow professionals and practitioners as well as university and high school students. By mixing passion, humor, hard-earned experience and a data-driven mindset, John’s known for engaging and entertaining presentations that focus on actionable insights and replicable results. For scheduling inquiries, click here. 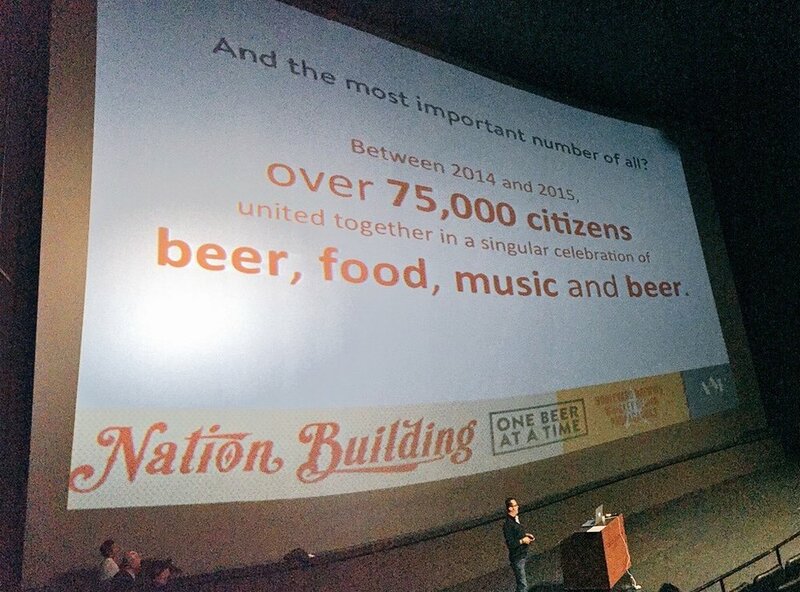 Are you interested in having John speak at your next conference or event? Would you like to have John help judge your organization's upcoming advertising or marketing awards competition? Complete the form and he’ll will get back to you in short order. Booking John to speak at an upcoming conference or event. Inviting John to be a judge at an upcoming competition. Contacting John for another reason. Thank you! John will get back to you at his next earliest convenience. © 2019 John A. Kreicbergs. All rights reserved.